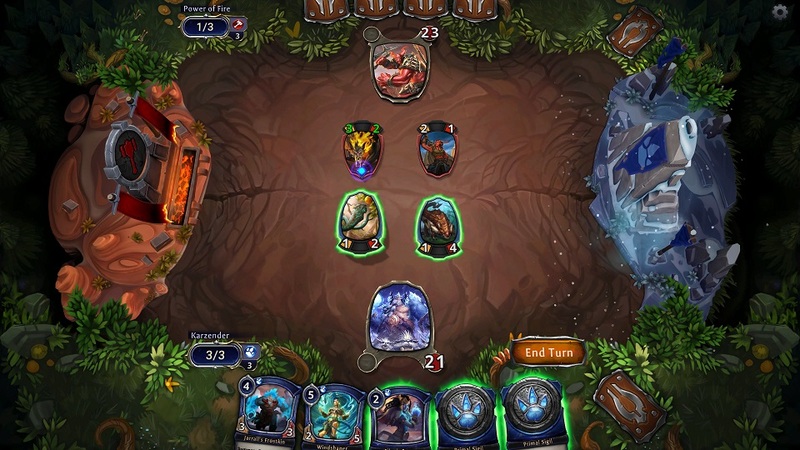 Enter a world of strategy and subterfuge in Dire Wolf Digital’s free-to-play competitive online CCG Eternal, designed by professional CCG players. 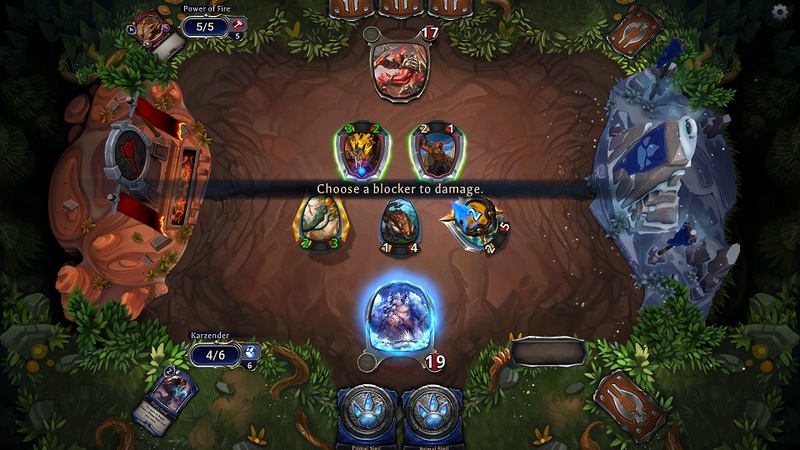 Eternal strives for a strategic CCG experience on par with the best games in the physical realm, while optimizing the experience for online, digital gampelay. Compete in a number of different game modes, including PvE campaigns and Gauntlet runs, which put you up against an increasingly tougher array of AI-controlled opponents. 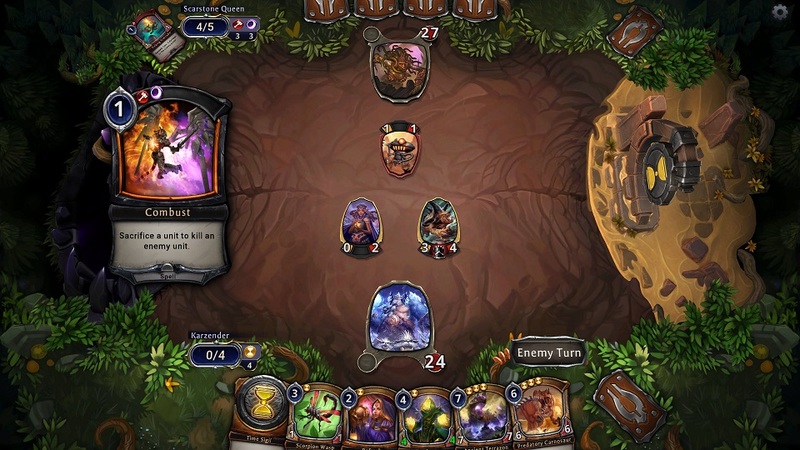 On the PvP side, you can play casual or ranked games or put your deck together on the fly in Draft mode. With plenty of cards and more releasing in expansions on a regular basis, there are always new cards to try and new strategies to explore. 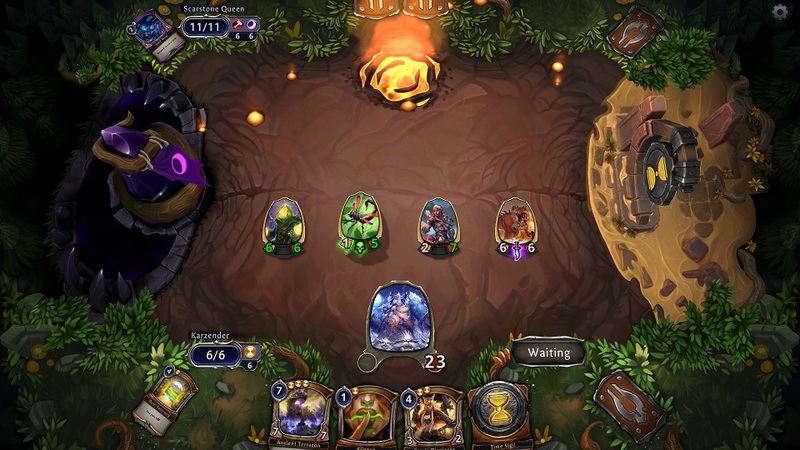 The RNG comment is garbage, as long as you know anything about deck building it’s not hard to craft one and not be at the sole mercy of the RNG. 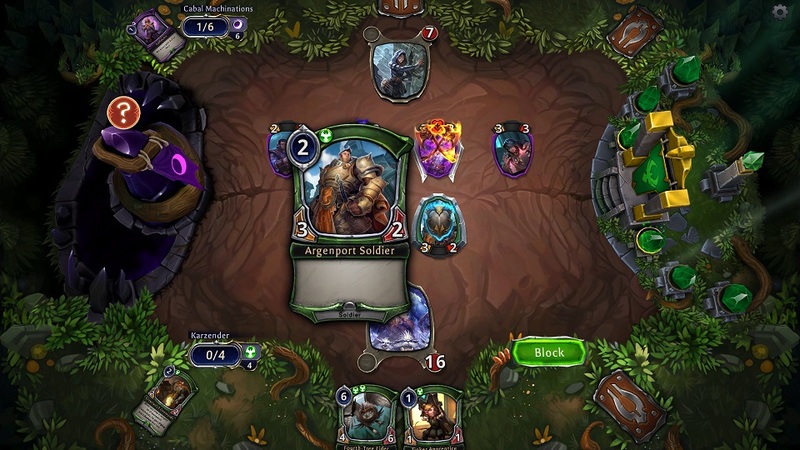 Bad draws exist in any CCG, so I don’t even understand the point of your comment. 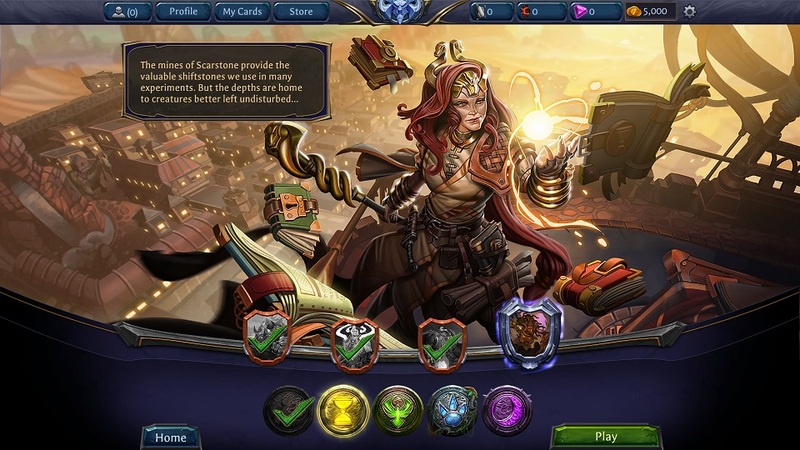 The game tries to be a MTG clone with the appeal of hearthstone art. It is shameless in what it does. The game is absolute trash when it comes to strategy. 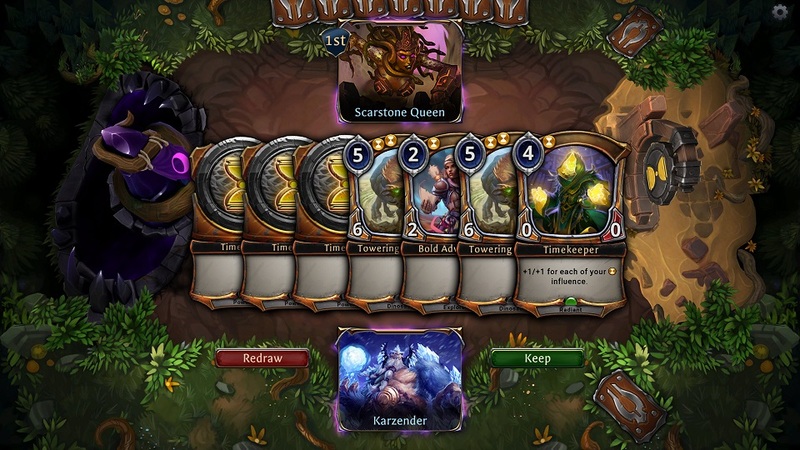 The RNG in your draws decide the match, that’s it. You don’t get to outplay your opponent, if he draws better, you lose and vice versa. Do not invest in this game. If you decide to play it, the F2P option is the only thing that makes this game worth the space on your SSD. 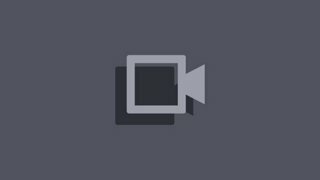 If you like brain dead MTG wannabes you might enjoy this but there are way better games out there for TCG fans. it’s a deck building game. 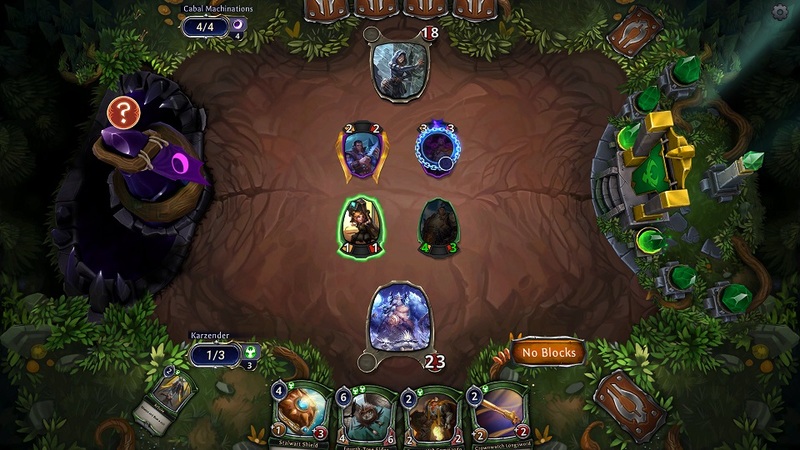 your supposed to counter bad draws with good deck and planning. you are supposed to build a deck. then aim to discover it’s weakness and your mistakes and prevent them.